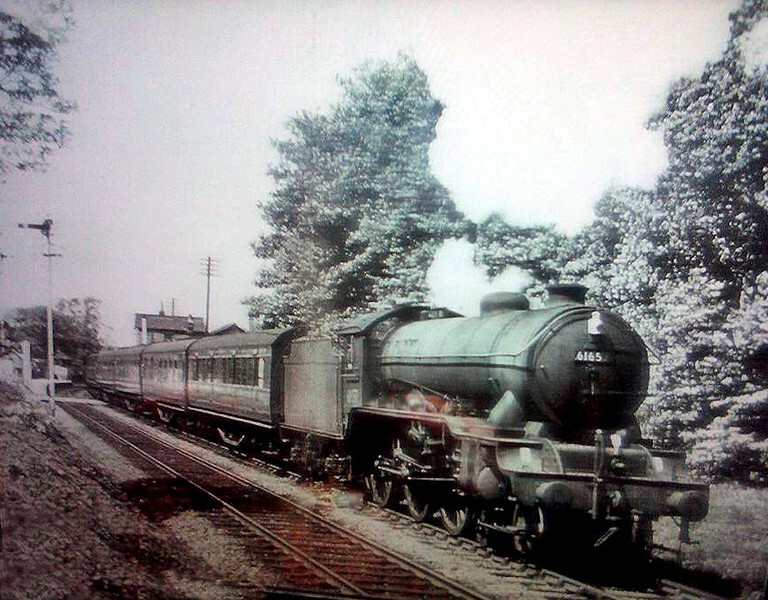 B17- Sandringham Class 61657 " Doncaster Rovers " leaves Histon for Cambridge in May 1960. The loco was withdrawn from service shortly afterwards. Photo with kind permission of David Runham.